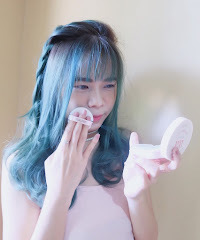 if you already following me on instagram and twitter , i bet you already know that last week i attended Girls Day Out event from Kose with JeanMilka (Beauty Blogger). the theme for this event is Japanese lifestyle for beautiful skin. 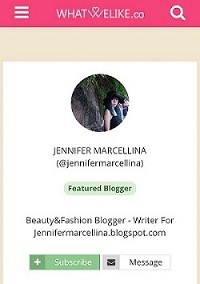 this event open for 20 Jean Milka followers and Beauty Blogger as well. on this event , we learn how to get a beautiful skin with KOSE product. so we can had a beautiful skin. Beautiful makeup , starts with beautiful skin. 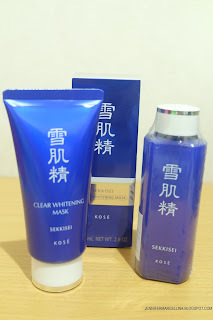 here i have 2 product sekkisei from KOSE to help us get a beautiful skin. 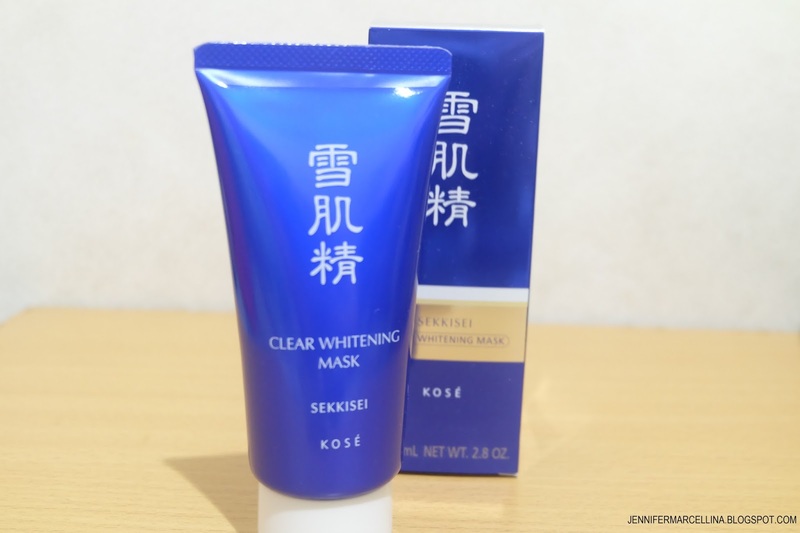 KOSE Sekkisei is a series of skincare products designed to brighten the complexion by minimizing the appearance of age spots and sun damage as well as preventing future melanin formation. KOSE Sekkisei draws its name from the chinese character for snow and is inspired by beauty , brightness and purity that snow represents. Sekkisei clear whitening mask is a black peel-off whitening mask that unclogs pores and removes dead surface cells. Instantly lifts away dullness to reveal smoother , more refined skin. *helps minimize the appearance of dark spots for a radiant, even-toned complexion. 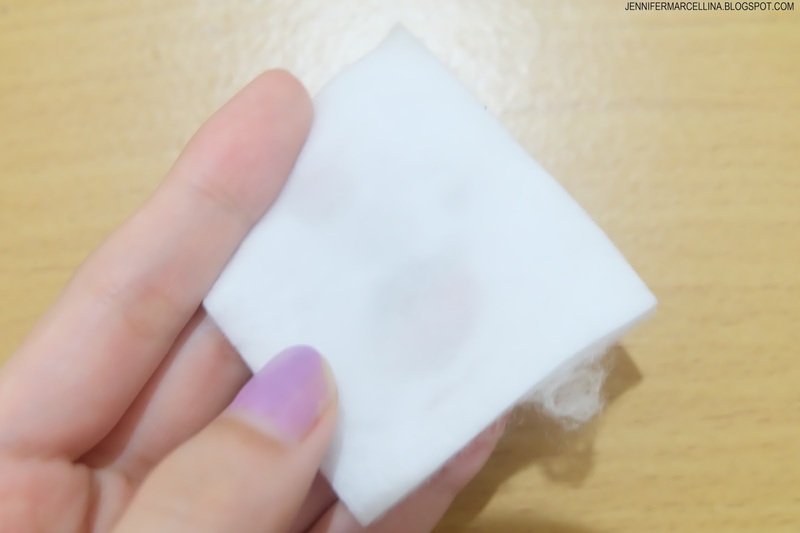 Apply even layer on clean , dry skin. 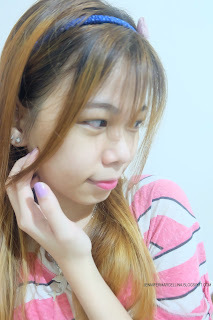 Avoiding eye area , eyebrow , hairline and lips. Leave on about 20 minutes or until completely dry. Do not use on irritated , sunburned or broken skin. and least we gonna use KOSE Sekkisei lotion. 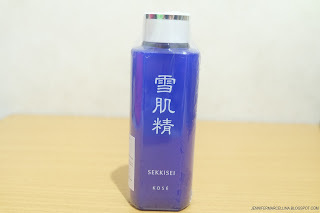 KOSE Sekkisei lotion is a refreshing lotion to enhance skin translucency. helps improves skin texture , reduces pigmentation , and freckles and refines pore troubles. give you an instantly brightens skin tone , creating an even glow. and don't forget to drink water everyday. 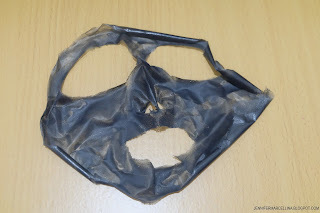 I really like the peel-off mask because i don't need to wash my face after that. and i feels like my face is smoother. but its inconvenient to use , cause some stuck on my nails. i really love the smell from this mask . very relaxing aroma and i can wear this mask while doing things too. i love the fresh sensation of this lotion. 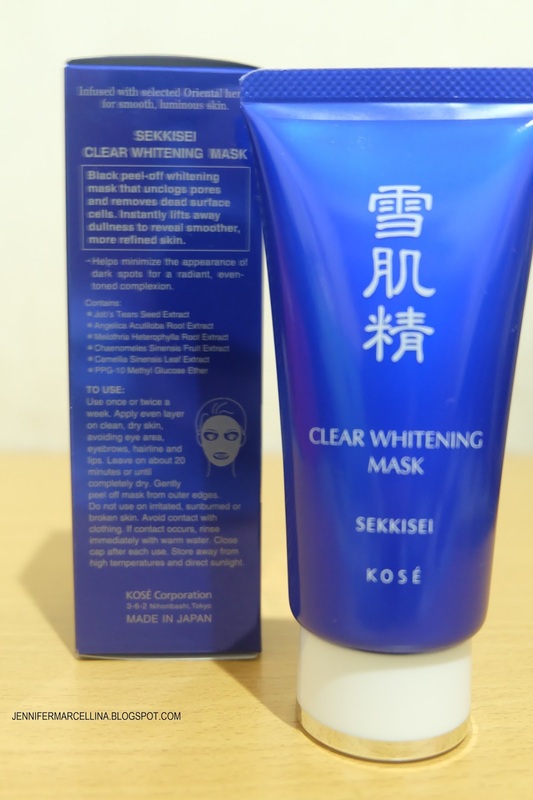 after using kose sekkisei whitening clear mask and lotion for 1 week . I love the peel-off mask. the smell is very relaxing. love it! cool sensation while using mask. thats all for my review today. hope its help you to get a beautiful skin.